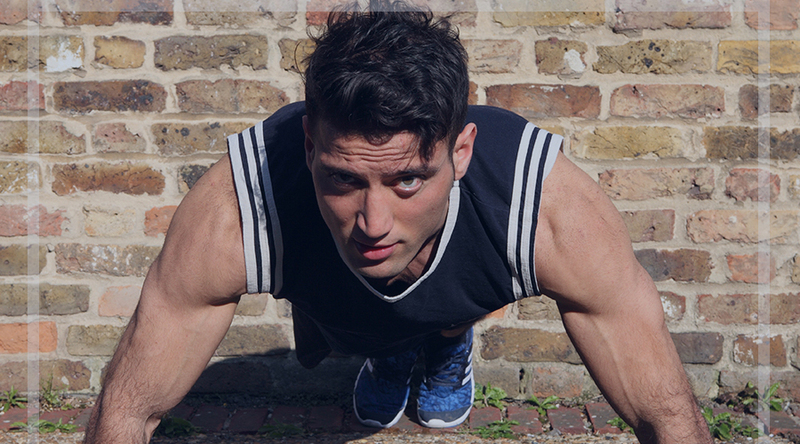 Welcome to simply fitness London. Our 30 second exercise videos and programmes combine the very best nutrition, exercise and lifestyle advice, integrating the latest science with practical, real-world suggestions. 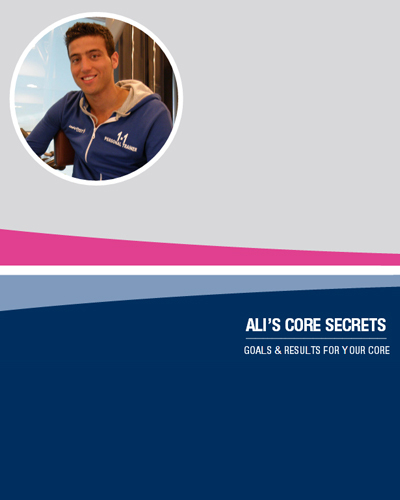 Our team of experts are tailored to work with your lifestyle and changes as you progress week by week. Our team are highly experienced in providing motivation and support. We advise honestly and frankly so that you can get the best out of our services. 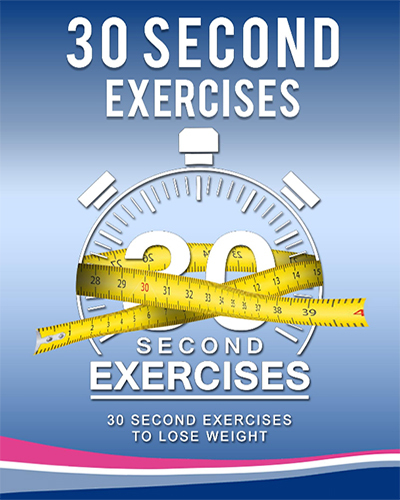 Our 30 second exercise approach is practical for physiotherapy, boxing, running and more. We will guide you to find all the exercises you need in just 30 seconds. 30 second exercise videos and programmes provides depth of technical and scientific knowledge and it is evident in our style and approach, both from a diet and fitness perspective. Simply fitness London Boxing delivers high quality training every year, our personal trainers focus on safe and fun boxing to their clients, to fitness enthusiasts who simply want to use boxing as a tool to improve confidence and increase body toning. We also offer personal training for clients who are only interested in getting fit, improving their stamina, and getting into shape. We are always happy to help with clients who have injuries and our physiotherapist are highly qualified in that department. All the services are provided to assist clients in a simple and effective 30 second approach.